The DoubleNest from ENO has Received the Editor’s Choice Award from OutdoorGearLabs! 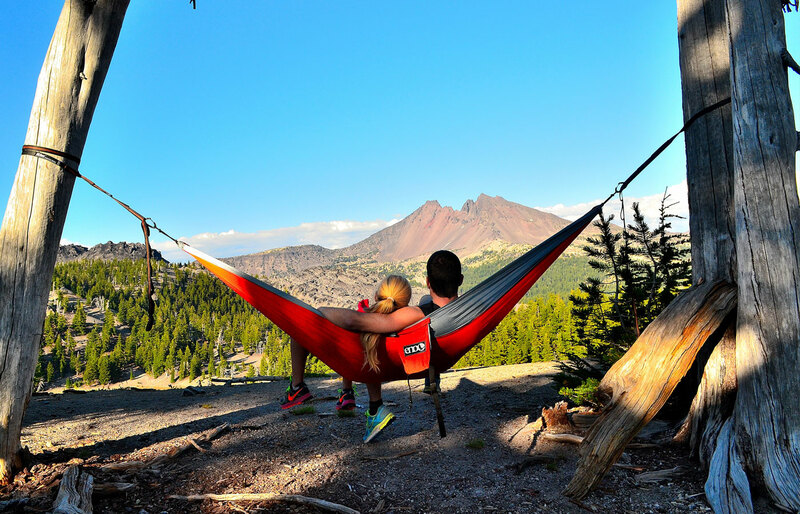 OutdoorGearLab, one of the top outdoor gear review websites, has so graciously presented ENO’s DoubleNest Hammock with the Editor’s Choice Award! On a six-month exploration of Central America to test out five top-performing, compact, lightweight hammocks, the research team compared the sleep comfort, lounge comfort, setup, accessories and portability of each hammock in various outdoor adventure spots like the beach, the mountains and deep in a tropical forest. They loved the quick drying aspect of the DoubleNest, as well as its durability, roominess and easy compactness. Determined the most comfortable out of all the hammocks tested, as well as super light and space-saving, the DoubleNest was dubbed truly best for multiple-night camping trips! You can find SingleNest, DoubleNest, DoubleNest Deluxe, and other stuffs from Eno at Ginza Boutique!